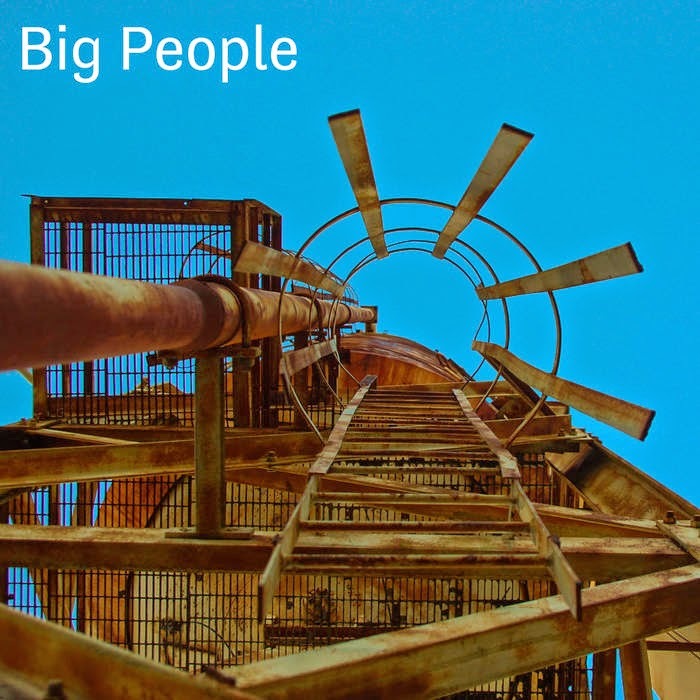 “Big People” is a collection of 12 songs that I wrote, recorded, and mixed at my house. It’s a rock album with a touch of Lo-Fi (this is mainly just a product of my circumstances, though) and all drums, guitar, bass, vocals, and synths were recorded by me. The majority of the influence for the album comes from artists like Elliott Smith, Wilco, Alex G, Elvis Depressedly, and maybe even a little bit of Modest Mouse. Every day after school for the majority of my senior year I came home and worked on this until my head hurt. I was more interested in making songs that all fit into one theme and one album rather than a collection of hits. I’ve always loved albums that were meant to be heard all the way through, and that’s what this album is all about.